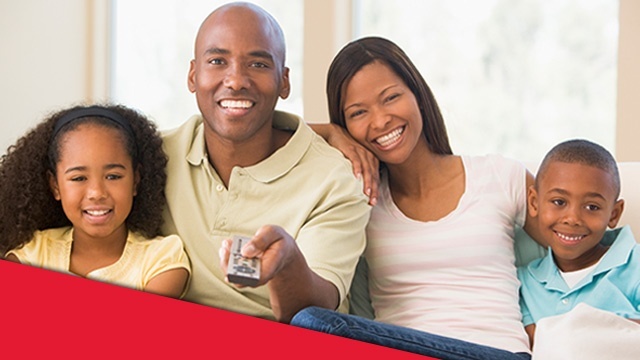 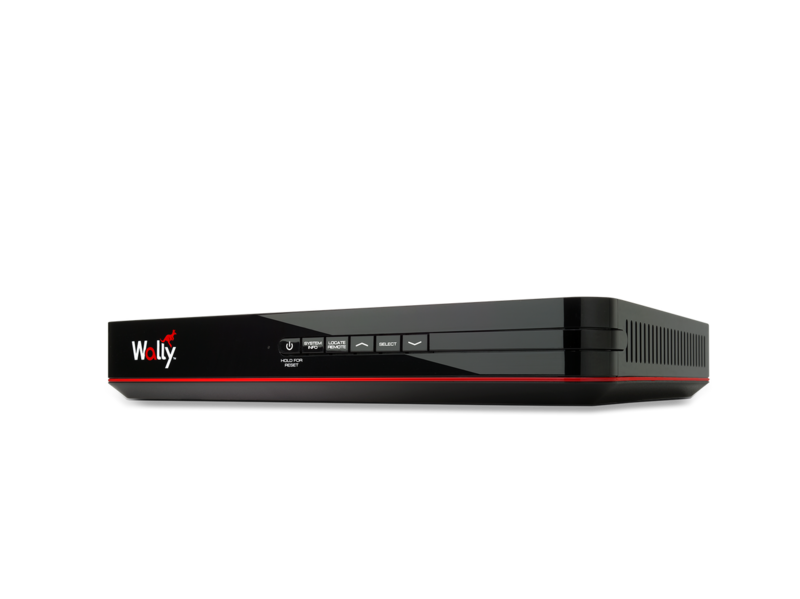 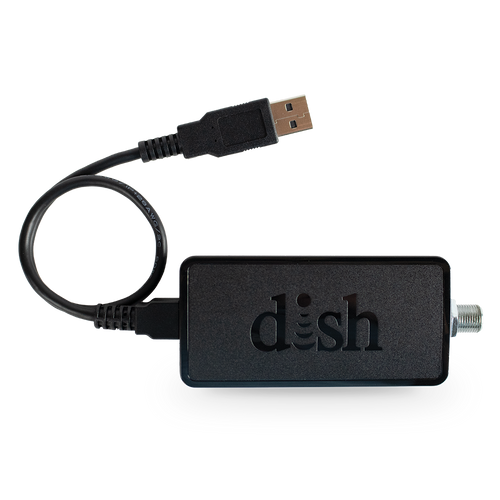 Select a receiver, satellite, or a bundle and we’ll deliver to your designated location. 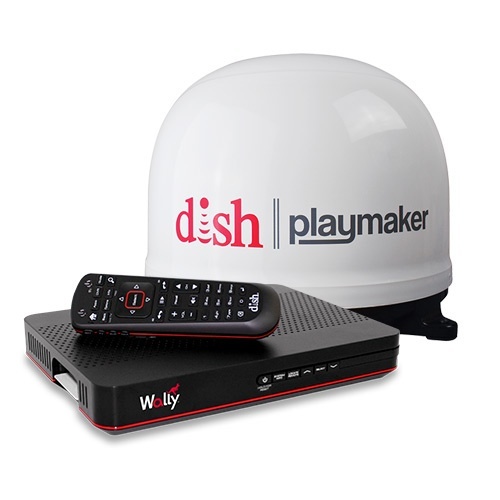 Pay-As-you-Go or add to DISH home service for only $7/month. 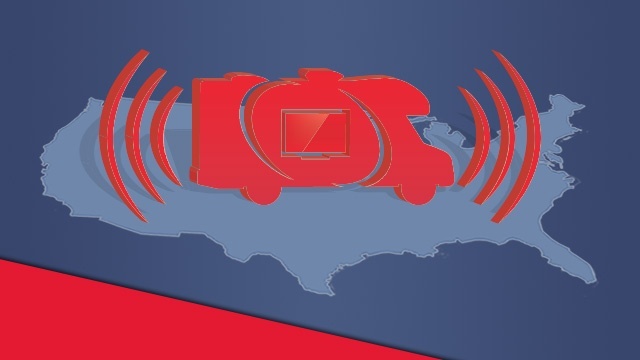 Call 1-800-472-1039 when your equipment arrives to activate your service. 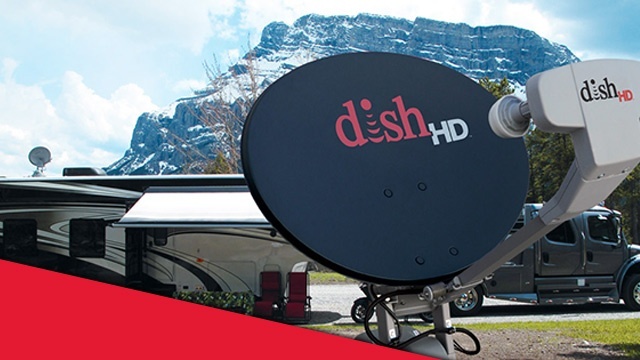 How Can I Get The Local Channels In My Area While Traveling In The RV?